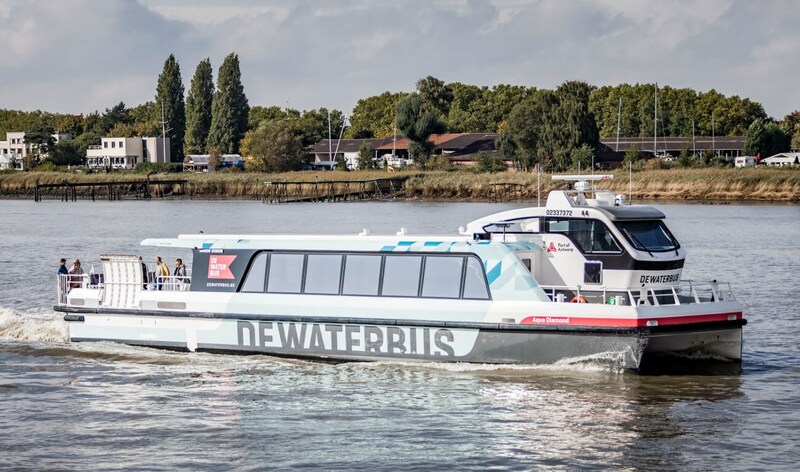 The first Damen Waterbus 2407 will operate a service connecting the centre of Antwerp with the southern reaches of the city. It will later expand with a similar service to the north. When all four ordered waterbuses are in operation, both services will be able to offer half-hourly transportation. The entire service is planned to be operational end of August 2018.